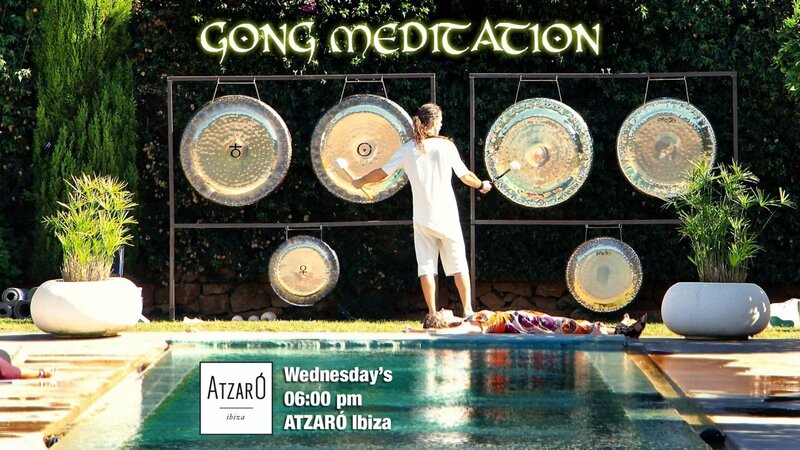 Deep relaxation with very effective natural sounds, played by gong master Kosma Solarius. This gong meditation is on donation. More info on Facebook page of Gong Master.